You are interested in training at home, yet you still want to earn official rank? Enter the world of home study or distance learning programs. As you already know, almost all college students now take many of their courses online. Universities such as Stanford, Harvard, and every other level of academic excellence now teach in this format. 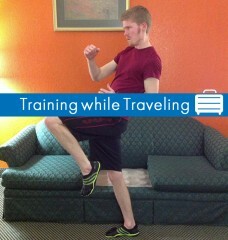 Martial arts can also be learned in a distance learning situation, but there are some challenges. But I am not here to convince you WHY training at home is a viable option. For that, you can read my article 10 Ridiculous Myths about Home Study Courses. I want to help you choose the right course for you. 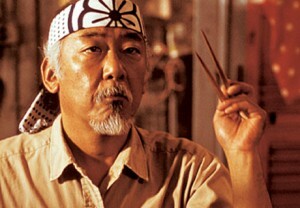 Maybe you did Karate when you were younger, earned a few belts but had to quit. Why not study Karate at home with a course, and take up where you left off? Finally wrap that black belt around your waist? Maybe you are of the Bruce Lee faithful. You’ve seen every movie, you have his posters on the wall…you have respected his awesomeness in every way except….to earn a black belt in Jeet Kune Do. Since watching Donatello smash bad guys away in Teenage Mutant Ninja Turtles, you have always admired the weapon. Why not master it and earn a black chevron in Ultimate Bo? You live in a rough neighborhood, or like to travel a lot. 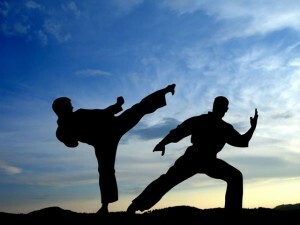 You have read that Krav Maga is one of the most effective arts for self defense. Why not train, learn, and earn along the way? After getting an idea about what you want to learn, master, and earn (rank) in – time to go through some more important criteria to choose the right course. Decisive Factor #2 – How the Course Works/What’s the Process Like? Online Live Lessons – this option is literally taking a martial arts class in the comfort of your own home. You can set up a lesson via Skype or a video chat, and have your instructor watch your techniques, give you advice, and train you. My Opinion: The lessons feel very unnatural and uncomfortable in most situations. (unless this is an instructor that you have already trained with “physically” in the past). The video quality, the inability to use space, and the annoyance of interacting can make these lessons more frustrating. But, they can help give more interaction and feedback. 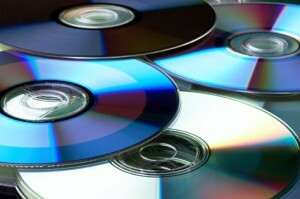 DVDs/Online Videos without Any Ranking – Some associations call their DVD programs “home study courses” but do not actually offer the ability to earn rank. They simply sell you a set of DVDs, and maybe a manual with information about the style, etc. This can be good for practice, but lacks the feedback system necessary to actually earn rank. My Opinion: This is just like buying any martial arts instructional DVD. It is just fine, but will not work if you want to earn real rank. Send in a Rank Exam Video for Review – This is what we use at Black Belt at Home, and prefer it for a few reasons. Basically, after studying on your own with the DVDs, you film yourself demonstrating the rank requirements. 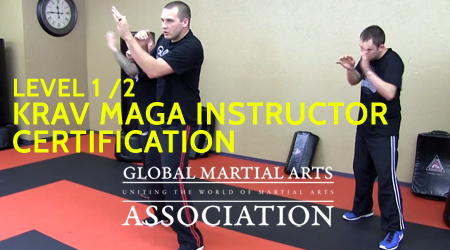 You then upload this to YouTube, and have one of our instructors do a very detailed grading. We then send over comments, feedback, and your rank certificate and rank if you passed. My Opinion: A convenient option which includes a feedback loop for progression, but lacks a constant one-on-one attention. Decisive Factor #3 – How Learnable is the Material from the DVDs/Manuals? This factor is HUGE. If the videos and manuals are not well designed, it will be very difficult to learn on your own. With home study training it is just you and the screen (whether it be your TV, computer, or tablet). Make sure and try out some of the materials before buying a course. Watch samples lessons, read a sample guide if available, and look for easy-to-follow, yet detailed instruction. Remember, this is the material that you may be working with for a few years on your journey to black belt! Decisive Factor #4 – What is the Cost? You will need to factor in total cost when making a decision on which home study course to purchase. Most courses charge an up-front cost to purchase the course (generally $99 – $399) and then a rank exam fee for each test. Rank exam fees are costs for taking your test to earn a belt at home. These fees generally cover: the instructor’s time for reviewing your exam and grading, a belt or patch/rank, rank certificate, and shipping of this rank package to your house. 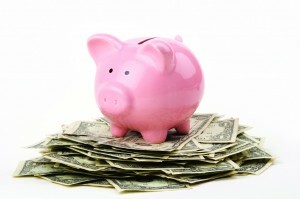 Consider the up-front cost and rank exam fees when purchasing your course. Decisive Factor #5 – Who is the Instructor? Is this a Credible Organization? Who will you be working with on your home study journey? 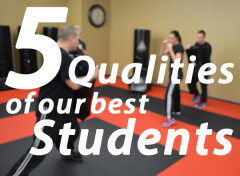 Qualifications: The instructor should hold some actual level of rank from a reputable martial arts organization, and be able to trace their lineage, and explain their art. Also, teaching certifications, and years of experience should be factored in. Accolades: Is this an exceptional instructor who has been recognized by others in the martial arts world? Or, just a random martial artist trying to sell you some junk DVDs? Personality: Is the instructor an ego-head like you often find in martial arts? Or is he intent on serving his students best interest? This can only be found by contacting the instructor and seeing who he really is within. Teaching Qualities: Although you won’t be training in person, check on some videos, or read some reviews about this person. Are they patient, determined, detailed, and easy to learn from? 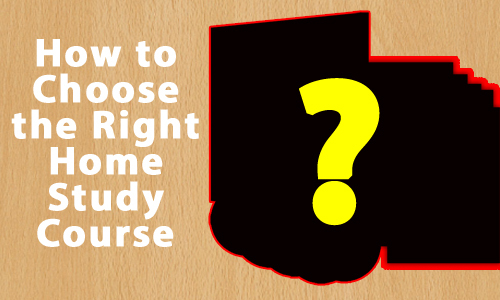 So, take these decisive factors into account when choosing your home study course. 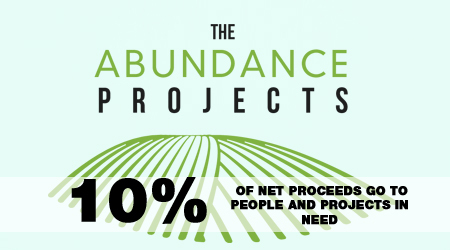 Even if you are not interested in our programs, contact us and we would love to point you in the right direction. Please check out our courses while making your decision, you won’t regret it! Complete Shotokan Karate, Ultimate Bo, Ultimate Chuks, and Total Krav Maga. Hello, why does the nunchuck course come with 3 DVDs, but there is 4 training DVDs ? I travel a lot for my business. I have been studying wing shun and Krav Maga, mostly I am interested in wing shun is there a trainer for that you would recommend? I personally do not work much with wing chun, and the only Chinese art that we practice is Tai Chi. Wing chun university .com seems to have a good depth of online training that you may want to try, but I am really not able to give a personal recommendation on this art. Thanks for checking with me, though.